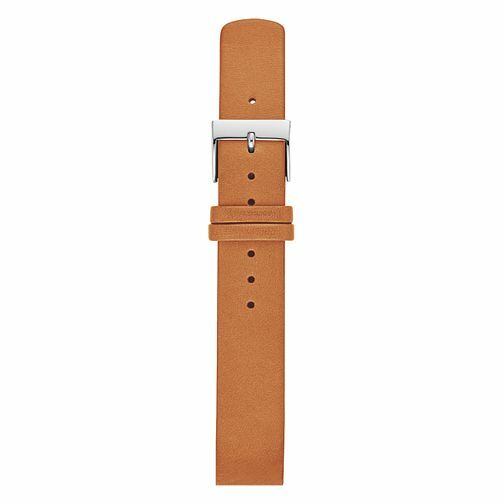 Instantly update your watch with this 16mm interchangeable leather strap. Designed to fit any watch with a 16mm standard band, this strap is finished with a polished stainless steel buckle and quick-release pin for easy attachment. Before placing your final order, please make sure the band widths of your selected watch case and strap match. We recommend styling this with Mini Hald, Hagen Slim and Hald Slim.